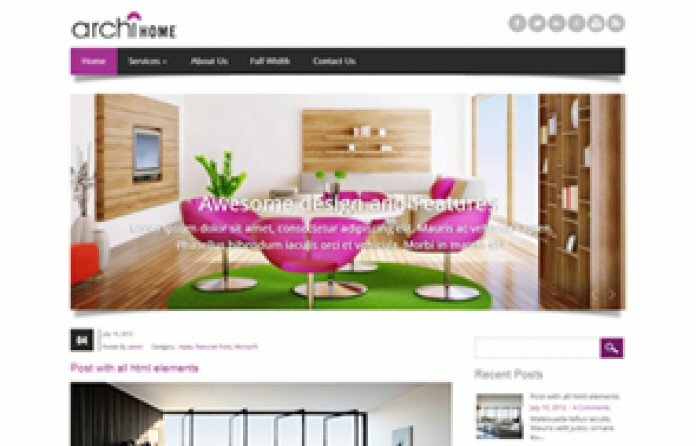 Archihome WordPress theme is a clean and stylish theme that gives you the best opportunity to launch a new website for your interior designing business. 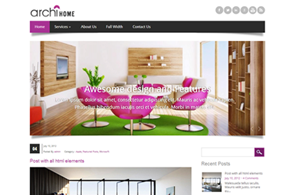 This theme has proven to be the best of all themes in our directory. 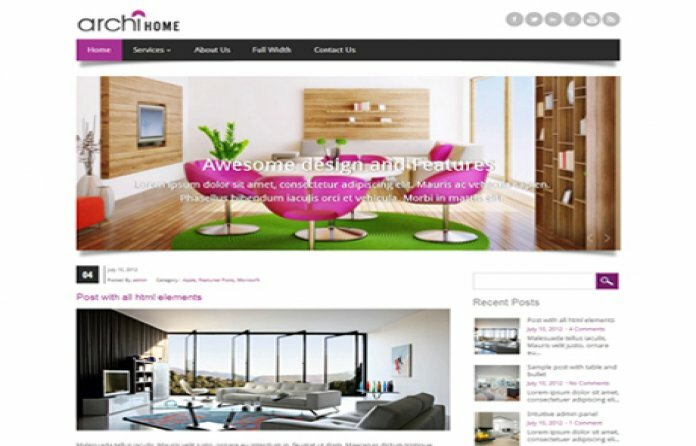 Comes with excellent of available features like responsive design, video widgets, full width view, event calender, sliders and few more useful stuffs.